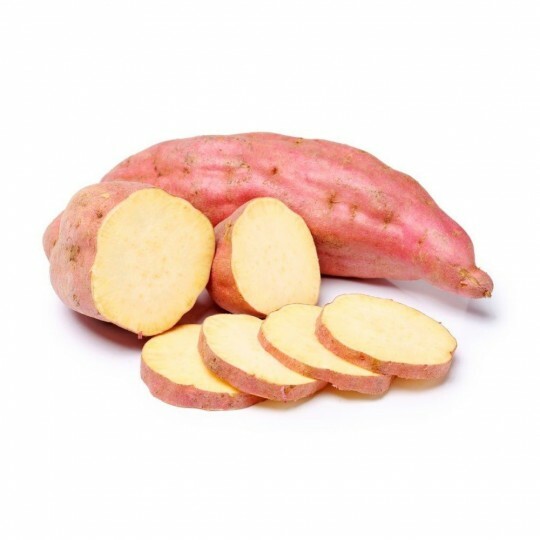 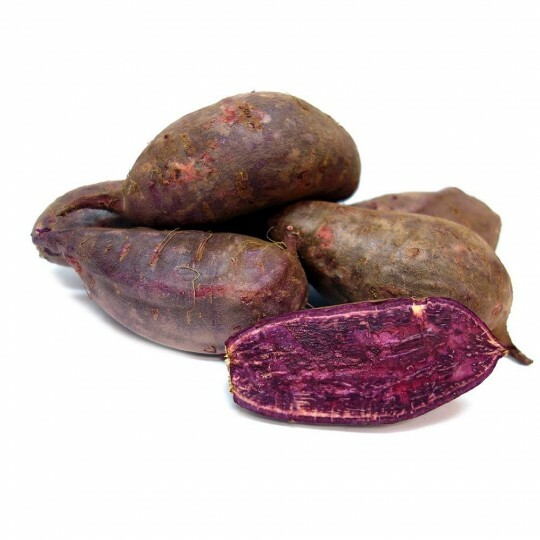 Sweet potatoes purple / red white paste is used as a side dish or as a dessert .. they have a flavor like marron glace! 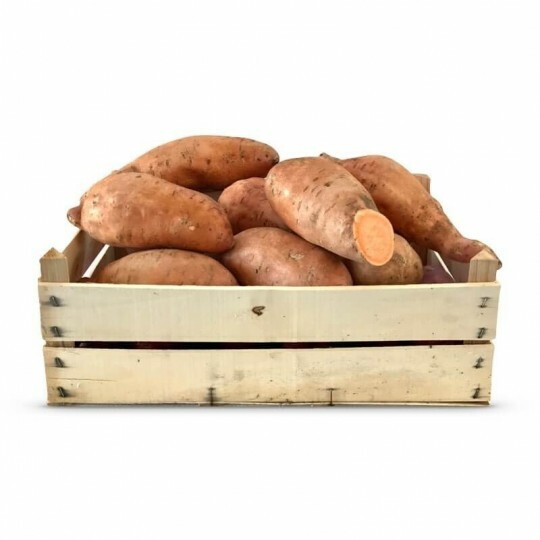 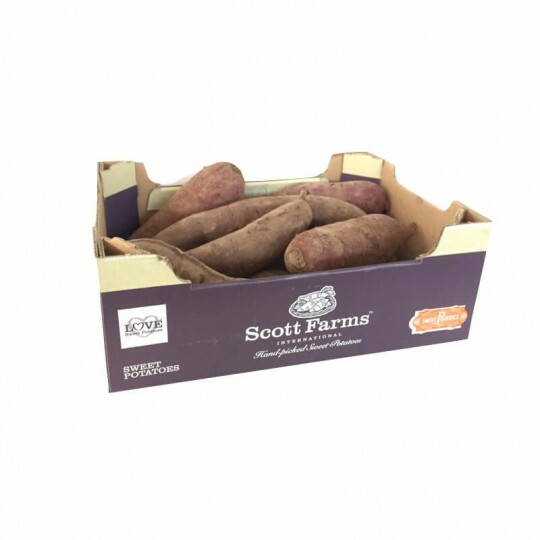 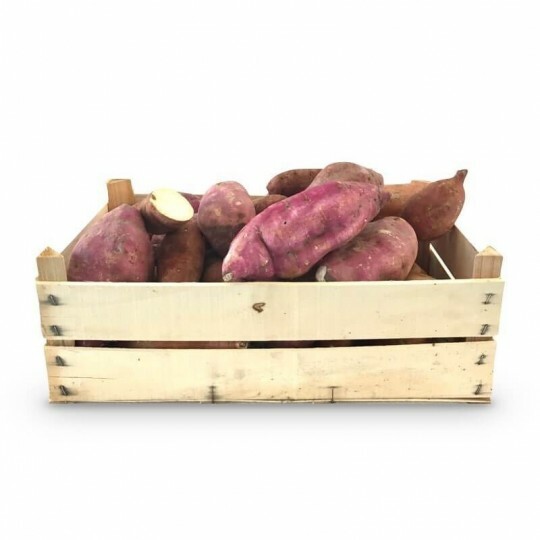 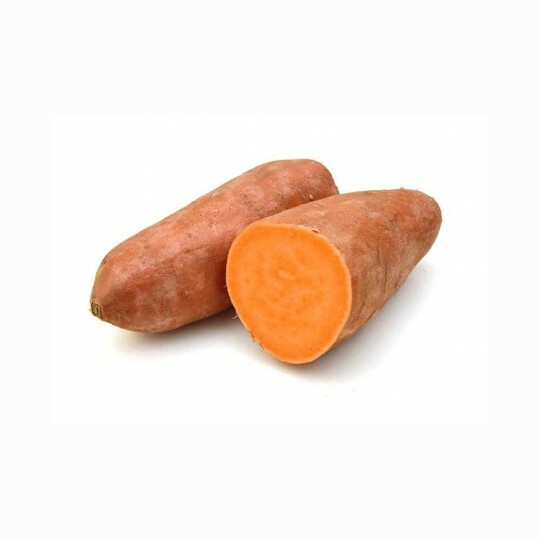 Sweet potatoes of red skin and violet flesh, coming from America, great as a side dish or as a dessert for its taste similar to marron glacé! 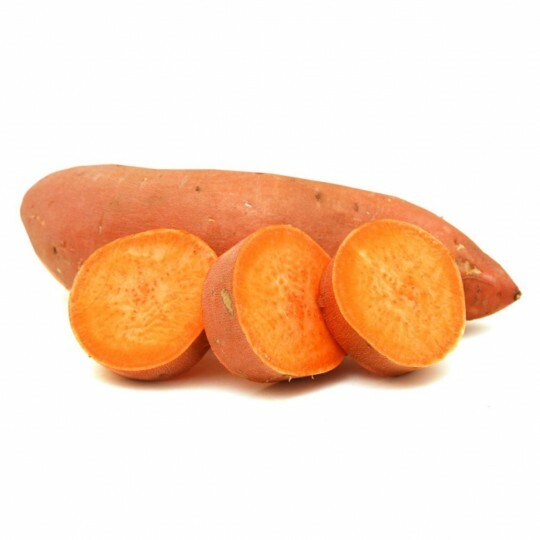 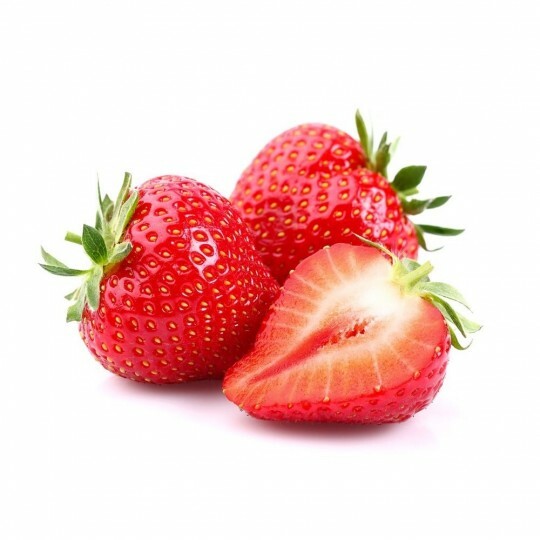 A great product that you absolutely need to try!